The Indian real estate sector has been benefiting from some positive measures undertaken by the Government including the cut in GST rates this year. 2018 was a year of mixed fortunes for the realty sector although some positives were definitely observed. The realty market in the country at least 10-15 years earlier, was majorly robust in a few cities including Mumbai and Delhi-NCR although the southern part was not as prominent as it is today. Things changed with the growth of the IT and ITeS sectors in Bangalore and subsequently Hyderabad along with Chennai’s overall commercial progress as opined by experts. Now, there is greater emphasis from real estate developers and industry experts on the southern part of the country comprising of major cities like Chennai, Bangalore Hyderabad which cumulatively continues to be a major real estate market. As per several reports, these cities are hugely independent and solid residential real estate markets in today’s times with sizable demand and interest from top realty players alike. As per studies, there were roughly 58,402 units launched in the residential segment across these three key cities last year. What is most heartening about southern India is that these key cities remained strong even when other key micro markets across the country kept suffering from a combination of factors that plagued the Indian real estate sector over the last few years. South Indian cities have benefited from steady and consistent growth in the commercial sector, increases in employment opportunities, major influx of professionals and companies alike and growth of start-ups and new service sectors, thereby creating steady demand for homes alongside. The growth in population levels of these three cities due to higher employment, has now benefited the real estate sector with several nationally reputed developers coming up with projects in these locations. According to experts, Chennai, Hyderabad and Bangalore are witnessing high real estate growth driven primarily by sectors like IT and ITeS and demand is majorly from end users which ensures more stability of the market. Appreciation in prices is on the slower side but is steady and should hold good over the next few years. The picture becomes clearer once you take market trends across these cities into account for the commercial realty segment. The 3 cities cumulatively had approximately 2.93 million sq. ft. absorbed in the commercial space category last year. Transaction volumes in this segment touched a whopping 13.83 million sq. ft. in case of Bangalore, i.e. 58% of the total tally for 2018. Hyderabad contributed around 27% of the entire absorption tally while Chennai had 15% to show for the entire year. 74 million sq. ft. of brand new realty supply was launched across the 3 cities for last year as per several reports. Bangalore was the most preferred commercial hub in South India for 2018 and several tech companies continued their expansion drive in the city accordingly. Hyderabad managed to post a good show all throughout 2018 in terms of overall absorption volumes with 2.6 million sq. ft. being leased in the last quarter of the year and growth of more than 40% as compared to the quarter before this. Chennai had a stellar Q1 where it crossed absorption volumes of Hyderabad although the pace remained somewhat slower over the next few quarters. The IT and ITeS sectors were the major occupiers and other sectors also contributed. Co-working was a major demand driver. New office space was contributed majorly by Bangalore with 51% and 7.52 million sq. ft. in 2018 and Hyderabad and Chennai had 31% and 18% respectively. In case of the residential sector, 2018 was a good year overall for the South Indian cities covered here. Residential real estate markets did well on the back of commercial real estate growth. 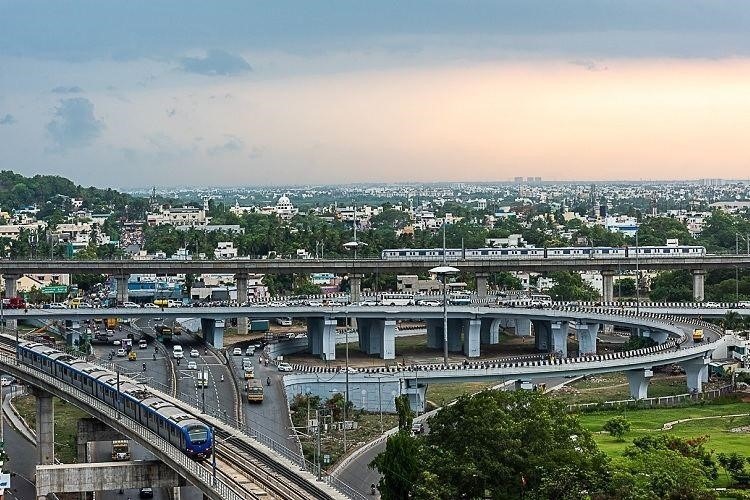 Supply levels were the highest in the commercial segment in areas like Outer Ring Road in Bangalore while office markets in Guduvanchery, Singaperumalkoil, Perungalathur and Pallavaram on the outskirts did excellently in Chennai. Hyderabad had Gachibowli and Madhapur doing very well too. In the residential space, 58,402 units were launched across Chennai, Bangalore and Hyderabad with Bangalore accounting for a whopping 28,676 units out of this tally and 49% of share overall. Hyderabad and Chennai contributed 26% and 25% of the overall new launches as per reports. Here are some of the key aspects worth noting in the residential category. New launches increased across all 3 cities in the second quarter of last year after the slump all throughout 2017. There were several real estate developers and prospective buyers who returned to the market from this period onwards. The third quarter had new launches coming down across these cities although experts felt that this had no negative impact overall. The reduced number of new launches may have been due to the shraddh timeframe spanning two weeks which is not considered a good time for home purchases. In the fourth quarter of 2018, markets started picking up and 14,463 units were launched in the residential segment accordingly which was higher by 2% as compared to the earlier quarter of last year. Mid-range and affordable housing segments were the key growth drivers for new launches in 2018. The mid-range segment with prices of Rs. 40-80 lakhs was the key growth driver for Bangalore. Luxury and premium residential units were launched in comparatively lower numbers as per reports. As can be seen, South India’s three key cities are doing decently in terms of both residential and commercial real estate. 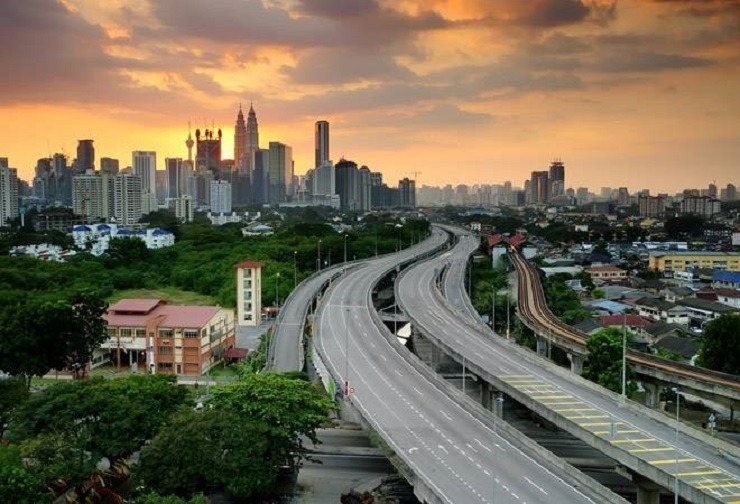 Recent trends point to further growth and development of infrastructure, business hubs and connectivity improvements in all of these cities which will keep the housing market steady. There will also be increased demand due to the continually increasing population as a result of higher employment prospects and rapid economic growth.